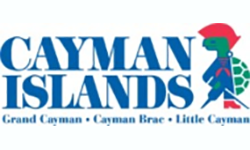 The three Cayman Islands are made up of the Grand Cayman, Cayman Brac, and the Little Cayman. TripAdvisor has rounded up the top things to do and see on the islands, along with all top rated services for easy selection. From diving to shipwrecks to visiting Stingray city, there's more than enough to entertain on the Cayman Islands! TripAdvisor travellers have chosen the Cayman Islands as the BEST ISLANDS to visit in 2016. They were also named the WORLD'S FRIENDLIEST COUNTRY by Forbes. 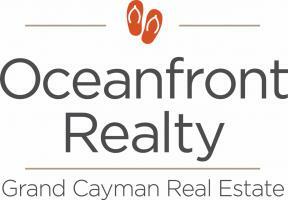 Learn more about Caymans Islands Tourism by clicking the link below.